Banks or building societies for approved mortgages? In mid 2009 to 2010, for every 1 building societies approved mortgage, there is 3 High Street Banks approval. 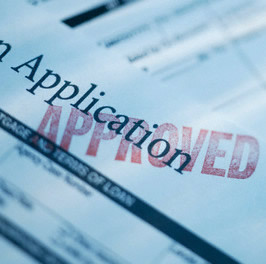 Mortgage activity in the UK has increased significantly during the last year, new figures have indicated. Though this week the FSA have really cut down on mortgages that are self approved. According to recent research carried out by the British Bankers’ Association, three quarters of approvals were from high street banks as opposed to building societies. The number of approved mortgages by high street banks increased by 4.3% this year on last. With some 35,000 mortgages granted each month, it appears banks are proving more popular than building societies for such lending. Though i wonder if we have really seen the full effect of the recent Budget?